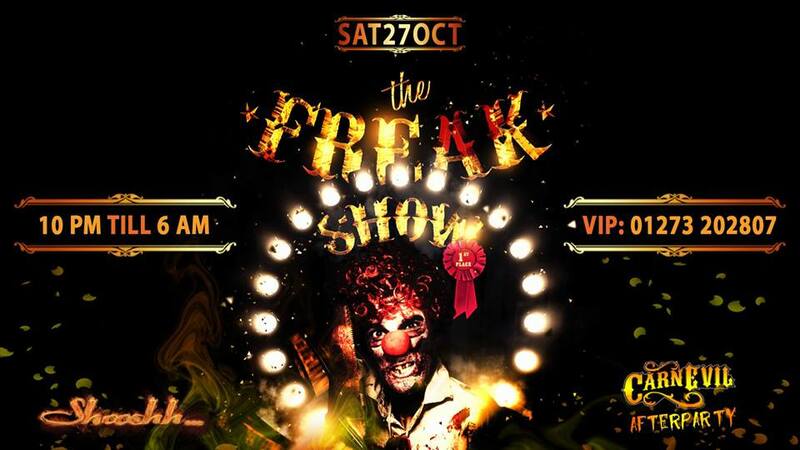 Welcome to a REAL Halloween Party. Prepare for thrills. Prepare for delight. 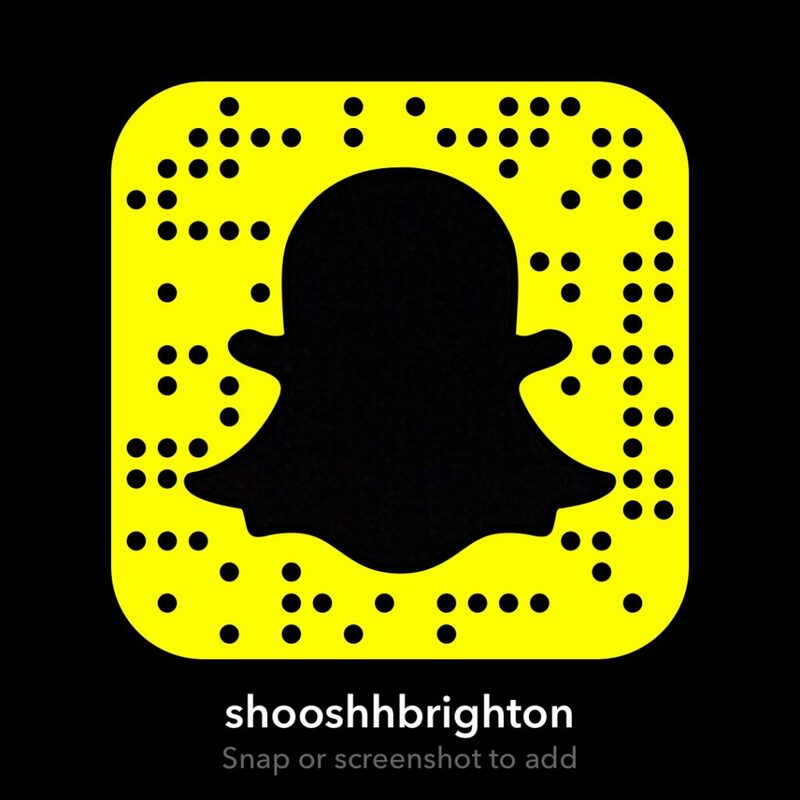 This entry was posted in News, Shooshh Brighton, Special Events and tagged aerialists, Beach, Brighton, circus, Club, DJ, exclusive, freak, freakshow, glam, Halloween, Music, Night life, Party, Seafront, VIP.